Database tuning, web services, security, geostatistics, and debugging of apps—these are all important and were well covered at the DevSummit. But this year, special emphasis was placed on showing how organizations can truly make useful information products and tools available to many different kinds of audiences. Do your maps communicate? Does your app serve an obvious purpose? 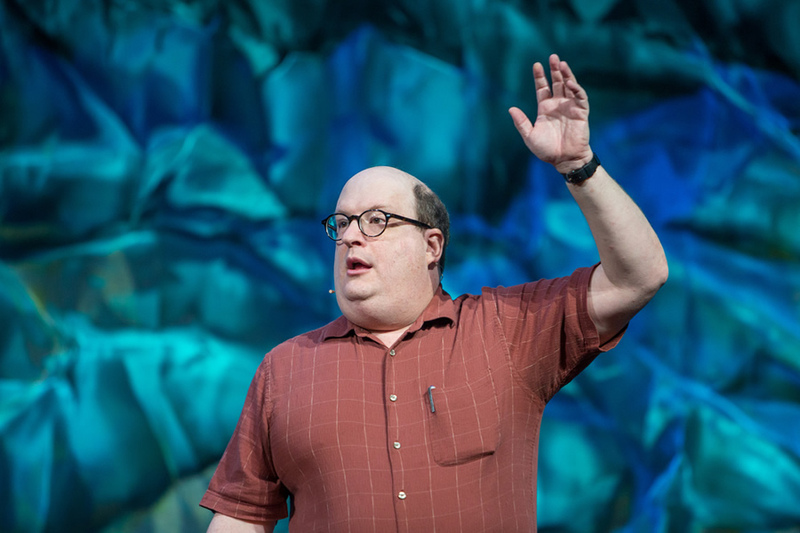 In inspiring talks, Esri director of software development Scott Morehouse and design usability expert Jared M. Spool explained how to make your work more relevant to people. 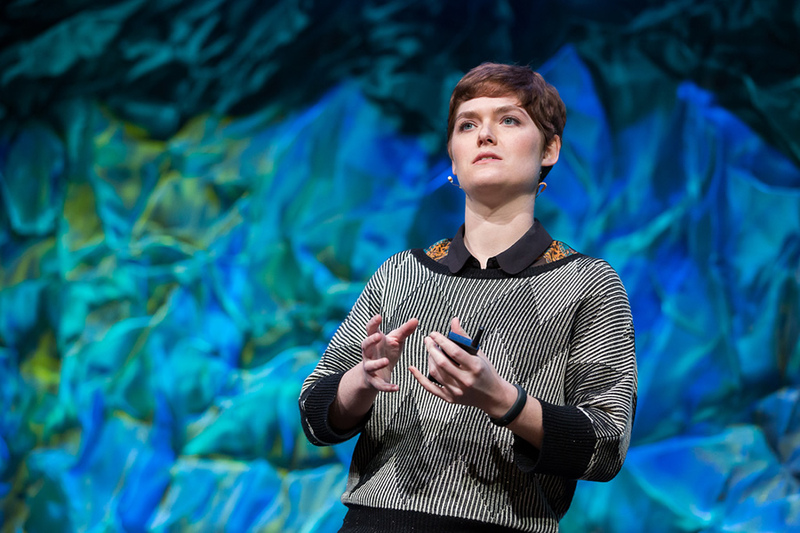 Watch Morehouse’s presentation, The ArcGIS Platform, and Spool’s keynote speech, Anatomy of a Design Decision. ArcGIS GeoEvent Processor for Server, an ArcGIS for Server extension, will give you the ability to connect into, process, and visualize real-time data feeds. Scheduled for release with ArcGIS 10.2 in June 2013, ArcGIS GeoEvent Processor for Server will let you bring information from sensors in the field into your everyday GIS work. That means you can visualize relevant events on a map as they happen and analyze and respond to them. All in real time. 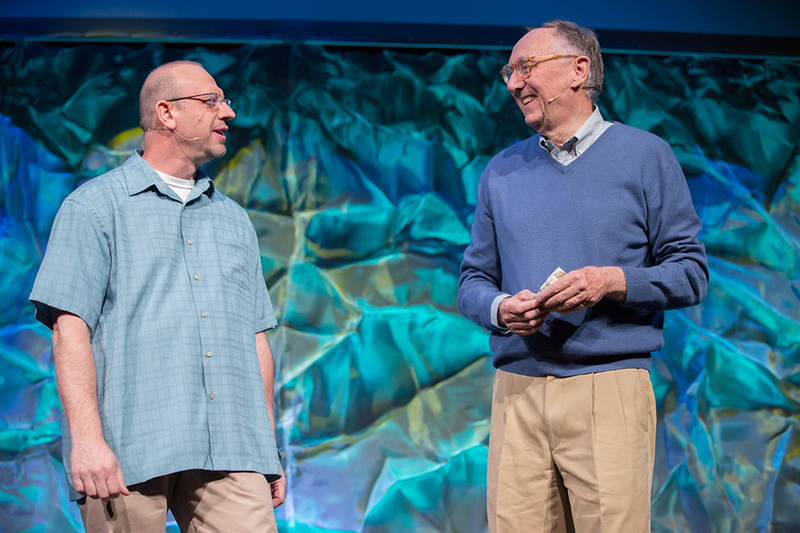 Watch this demonstration by Esri’s Adam Mollenkopf. You can use the new ArcGIS Runtime SDKs to build powerful mapping applications that combine the power of accessing online GIS services with letting you work offline when needed. ArcGIS 10.2 will enable use of maps in disconnected mode: you will be able to display, query, and even edit maps while disconnected. In fact, some useful additional bits such as routing will be enabled as well. Watch Will Crick’s demonstration in the video Building Apps with ArcGIS Runtime SDKs. Esri’s Jeremy Bartley demonstrated some new, cool things you can do with ArcGIS Online including adding Esri Map Layers—ArcGIS for Server services published by Esri—such as demographic information and live traffic for the United States and Europe. Watch the video. Working with big data is a challenge because of the volume, velocity, and variety of the data, says Esri’s Mansour Raad. But it’s gotten easier with Esri’s recent release of GIS Tools for Hadoop, which you can use to spatially analyze, visualize, and interactively query big data. Watch Raad’s demonstration. 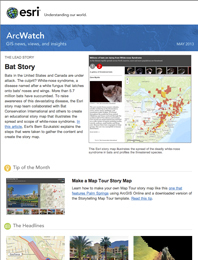 Stop and visit Esri’s new ArcGIS for Developers website, meant to help you get started developing apps for users with or without an ArcGIS Online subscription. Visit GitHub to check out the latest activity in the open source community. You’ll find more than 75 projects—such as samples, apps, utilities, and solutions—and over 150 members from Esri actively participating. Social coding will allow you to follow projects and members to keep up-to-date with all the latest activity. Fork and clone any of the projects, or jump right in and make a pull request to contribute. Check out the apps in the 100-lines-or-less-js code challenge. Phil Leggetter, Stan McShinsky, and Ognian Samokovliyski won first, second, and third place, respectively. 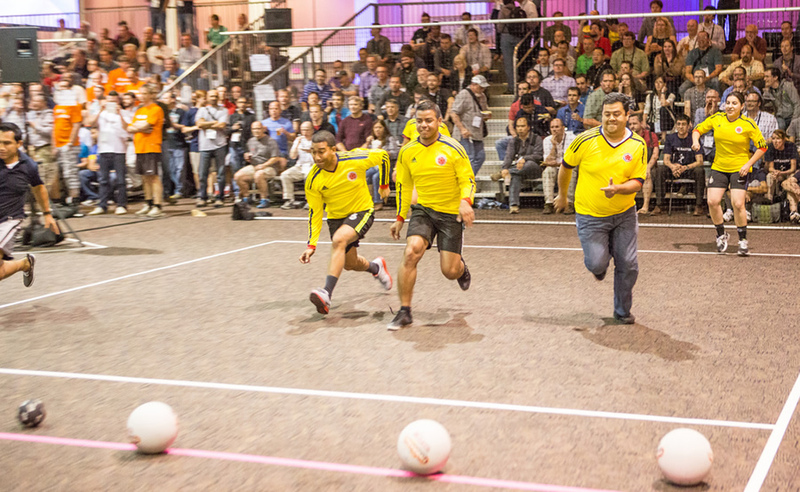 Take-away 10.2: The team Much ADO about Balls won this year’s dodge ball tournament, reports Esri ArcGIS program manager Jim McKinney. Congratulations to the players, who were rewarded with free passes to the 2014 DevSummit.